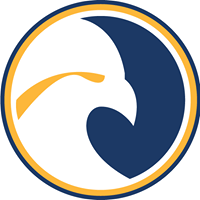 On Oct. 26, the Reinhardt Eagles Men’s Basketball team traveled to play the Dalton State Roadrunners for the season’s double-header opening. The Eagles are sitting with a 1-1 record with a .500 PCT when it comes to wins, which gives the Eagles a decent head start as they strive to improve on their previous season record of 16-14. The Eagles start the year off with an impressive win! The Eagles earned a hard-fought victory against Dalton State coming out on top 92-86. Free throws were valuable in this game against Dalton State as the Eagles went 5 for 7 in the first half and 14 for 20 in the second half. The Eagles managed to shoot at an average of 70 percent from the line. The Eagles bench was not left out on the victory against Dalton State, as they contributed 18 points, helping the Eagles hold off the Roadrunners. Both teams were able to make crucial three-pointers to keep each other in reach of a victory. Reinhardt’s ability to run the floor and share the ball was what separated the two teams in the game. 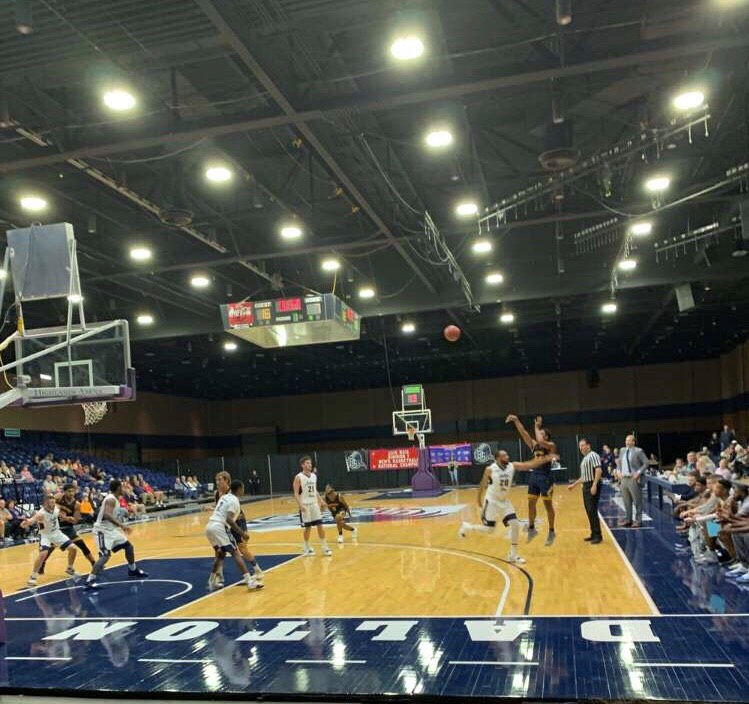 Dalton State’s bench carried the load for them as they collected 45 points together, but not even reinforcements were enough to stop the Eagles. The Eagles face Alice Lloyd College next on the road and then return home on Nov. 7 to face Allen University. The Eagles have a total of ten home games, and seventeen away games. The team is looking at a long season on the road, but if the season opener is any indication, they are ready for the task.